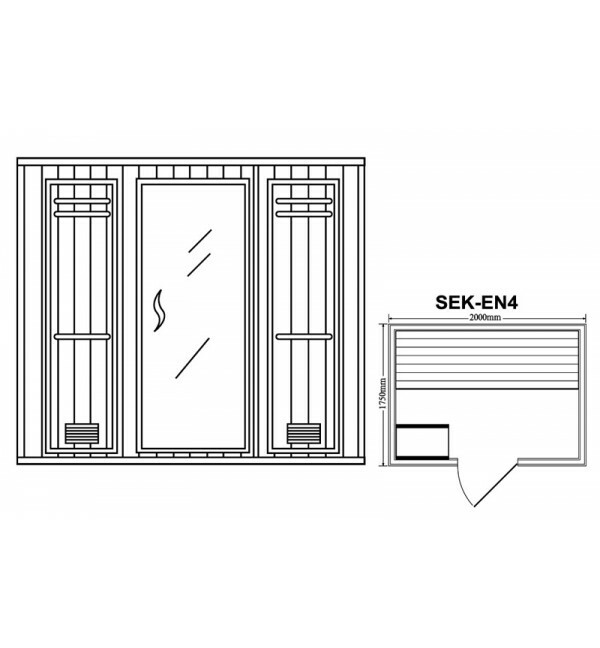 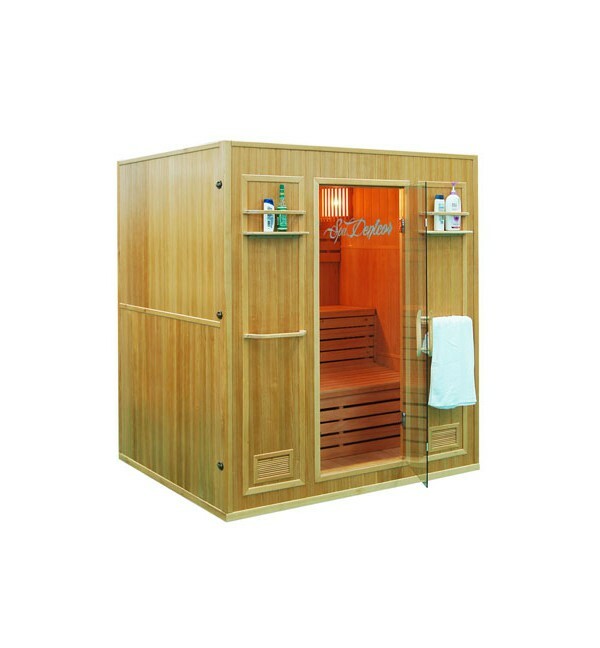 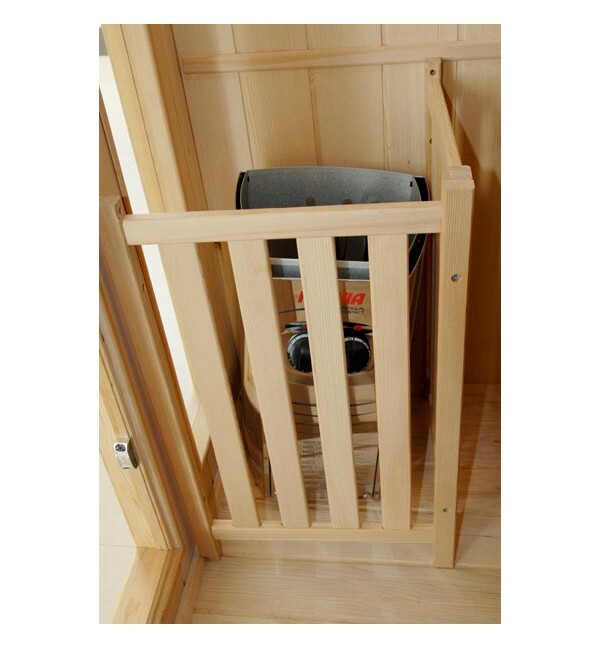 The model SEK-EN4 is a conventional type sauna (known as "Finnish") family, perfect to have both in a flat as at home. 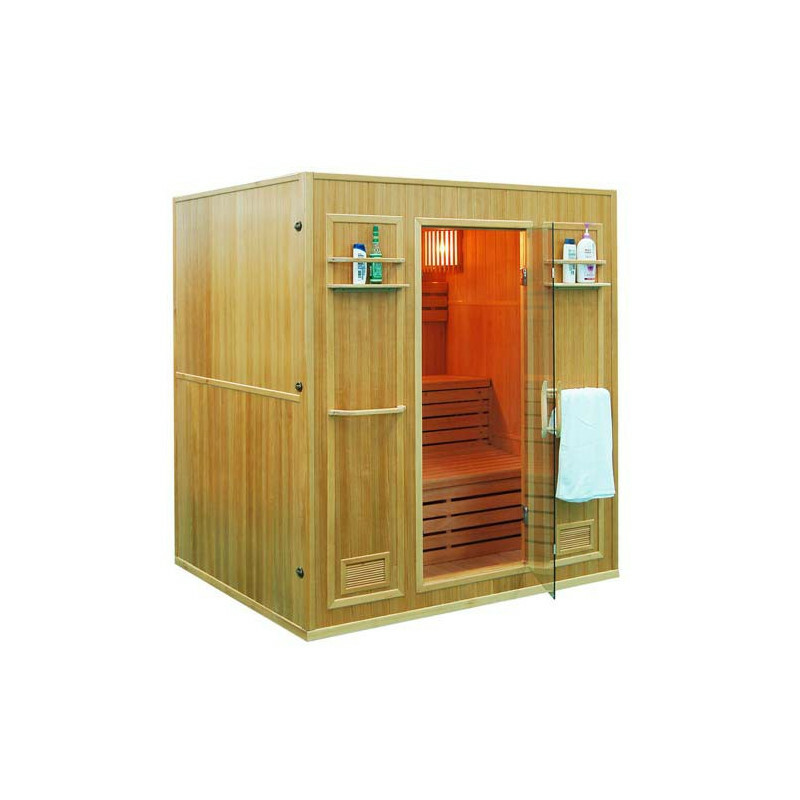 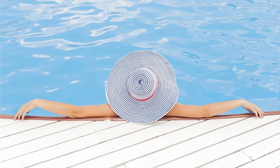 Its modern design distances it from the typical rectangular image of the saunas. 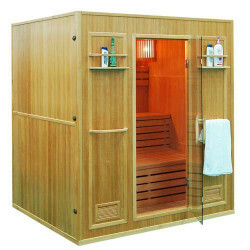 Adding the large glazed surface we can understand why it is so difficult not to notice this sauna.